Just add to cart to custom order additional quantities. 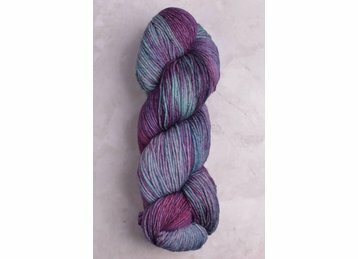 Malabrigo brings their signature hand-dyed colorways to a sport weight. Arroyo is a plied, superwash yarn with great stitch definition & a soft hand. This versatile yarn is ideal for everything from garments & accessories to baby blankets & shawls.